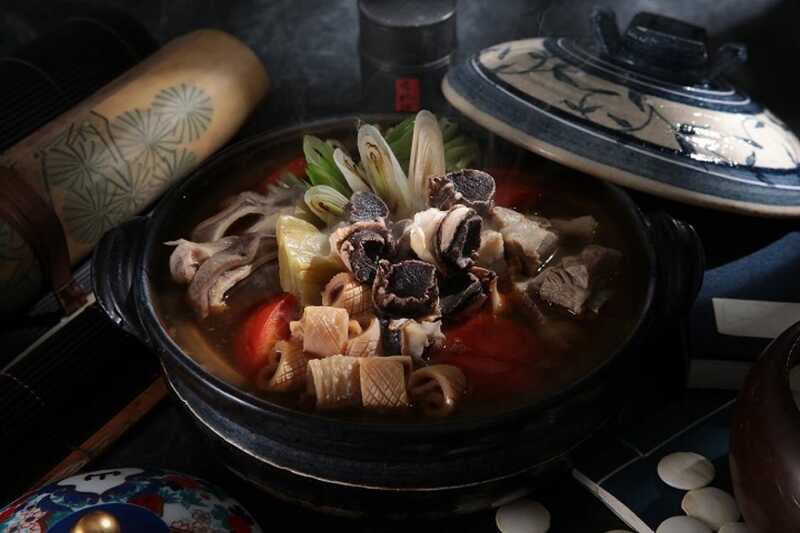 The MICHELIN Guide Taipei 2019 is launched today and in this second edition of the Taipei Guide, three new two-starred restaurants and four new one-starred restaurants are added to the selection. A total of 24 dining establishments receive Michelin stars this year. Making its debut in the guide is Japanese restaurant Sushi Amamoto, which receives two stars. Chef Shogo Amamoto of Sushi Amamoto, who has lived in Taiwan for more than 12 years, is the brother of chef Masamichi Amamoto of the two-starred restaurant Higashiazabu Amamoto in Tokyo. 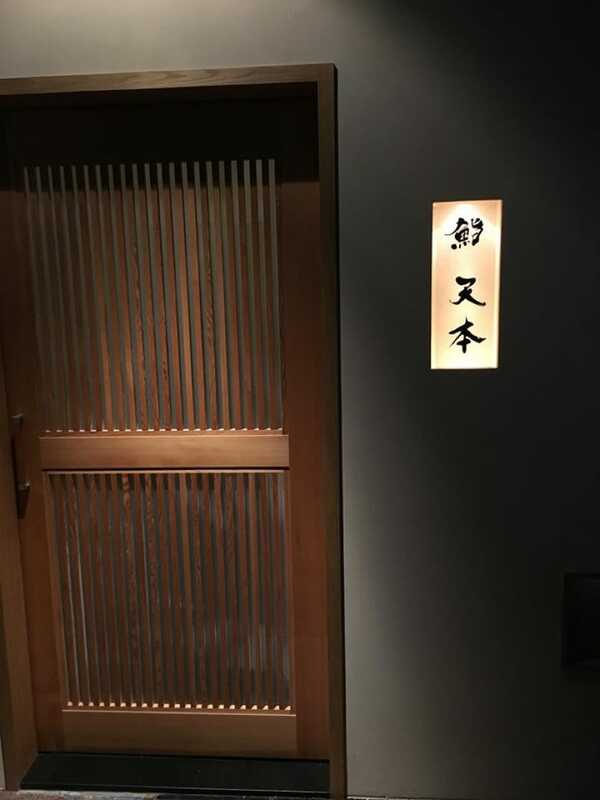 The restaurant in Da’an District has only 12 seats around the solid cypress counter, and Amamoto offers an omakase menu that includes 12 pieces of nigiri that use seasonal fishes mostly from Kyushu, while the rice is cooked in natural spring water from Nagano. Foodies must wait for months to even half a year to get a seat as there’s always a long waiting list for the restaurant. Two restaurants have elevated from their one-starred to two-starred status this year. Both of them have woven Taiwanese elements cleverly with modern touches, bringing happy surprises to the customers as well as giving foreigners a chance to understand more about Taiwanese culture through a palate journey. One of them is Taïrroir, which is led by chef Kai Ho, who has reinvents Taiwan’s local produce, flavors and memories through modern techniques. Despite the artful presentation or playful dish names, Ho always incorporates familiar elements from Taiwan or his past experiences in his cuisine, which creates surprises on the customers palate. Another restaurant that has been elevated to receiving two stars is Raw. Chef Andre Chiang and chef Alain Huang delicately weave and re-compose Taiwanese elements with modern presentation — be it texture, local produce, flavour combination, temperatures or even micro-seasons. The result is a cuisine that is not only sophisticated but also fun. Chiang has decided to return to his hometown after spending eight years running the now-defunct Restaurant Andre in Singapore. Raw is turning five this year. “The dining scene in Taipei is evolving at a great pace. Our inspectors were not only impressed by the standard of local Taiwanese cuisine, but also by the global influences being imported by the very talented and innovative local chefs, which together will no doubt entice food lovers from around the world, ” says Gwendal Poullennec, International Director of the MICHELIN Guides. In addition to the three new two-starred restaurants, four restaurants clinched their first star this year. Chef Paul Lee of Impromptu by Paul Lee received training in the United States and worked in Michelin-starred restaurants. Mix of flavor in his dishes is in good diversity with a good twist of Chinese flavour and herbs. Another new one star recipient is logy. Hokkaido-born Chef Ryogo Tahara (pictured right) was the sous chef at two-starred restaurant Florilège in Tokyo and assisted chef Hiroyasu Kawate to run the restaurant. After Tahara arrived in Taiwan last year, he has spent a lot of time understanding the local flavour combinations and produce, and re-addresses these flavours with a unique approach. There are even dishes that reinvent the popular spicy hotpot in Taiwan. Shoun RyuGin and The Guest House have maintained their two stars distinctions, while Le Palais holds on to its three stars accolade and continues to be the only three-starred restaurant in Taipei. Taiwanese cuisine is in the limelight in this year’s guide too. Mountain and Sea House is a newly minted one-starred restaurant that has been offering authentic traditional Taiwanese cuisine, some of which are hardly seen nowadays. Tainan Tai Tsu Mien Seafood is famous for its fresh and diverse seafood and luxurious interiors. A traditional tan tsu mien is also a must-order here. 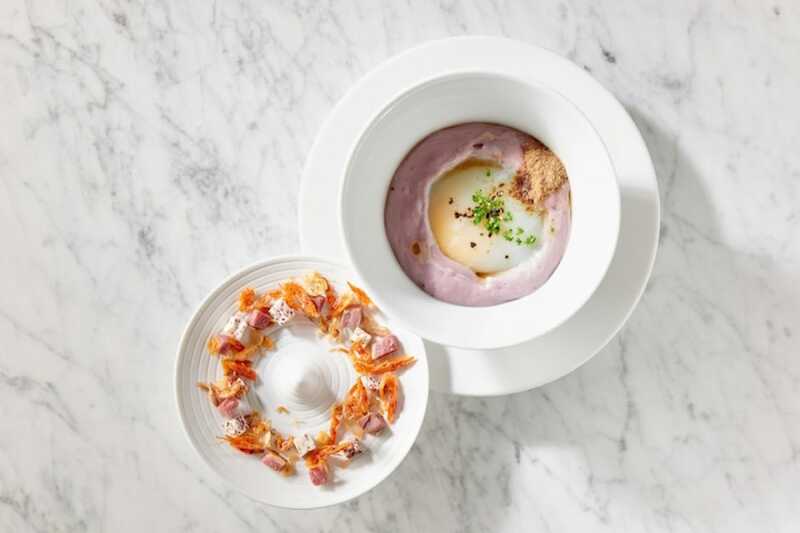 Besides the starred dining establishments, there are 25 new Bib Gourmand establishments in the 2019 Taipei selection. They include restaurants and street food vendors in night markets, which offer ‘good quality, good value cooking’. To qualify for this distinction, establishments must offer a three-course meal for a fixed price not exceeding NT$1,000. View the full list of selections here. 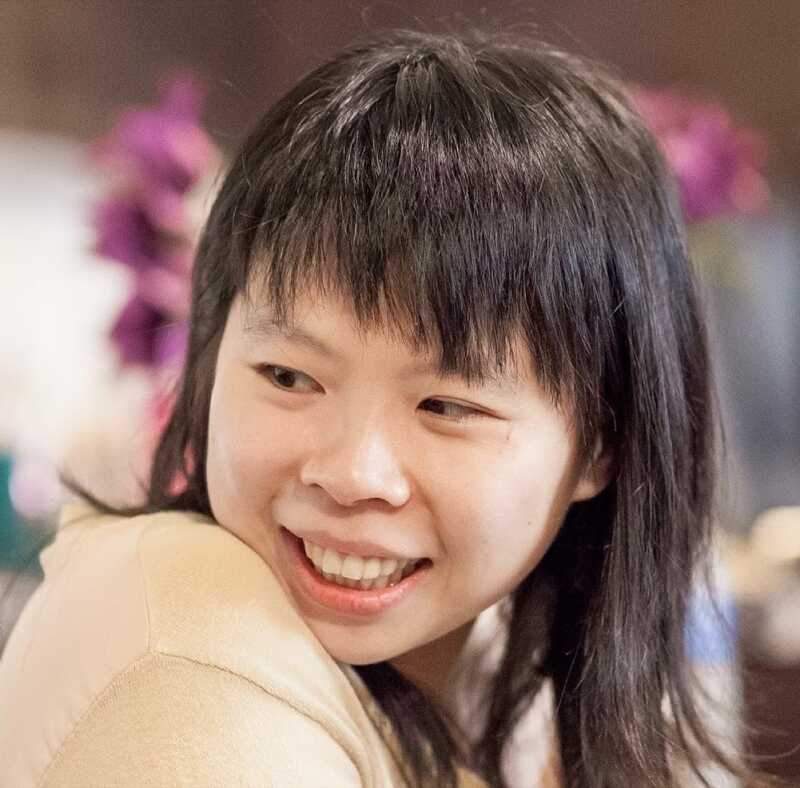 Hsieh Ming Ling is Digital Editor at the Michelin Guide Digital. 13 years of being a business magazine journalist, she has formed a habit to always try to understand stories behind what is seen. A food lover, that believes a tasty meal can purely warm and soothe not only stomach but also heart.